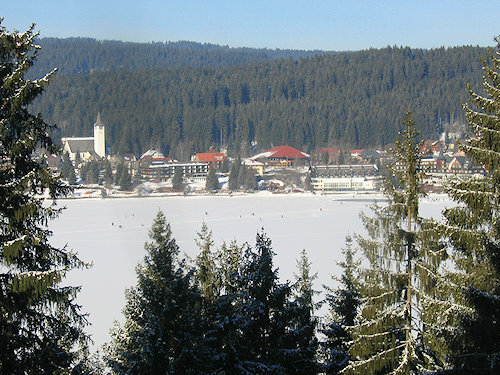 The Titisee was formed during the last ice age. 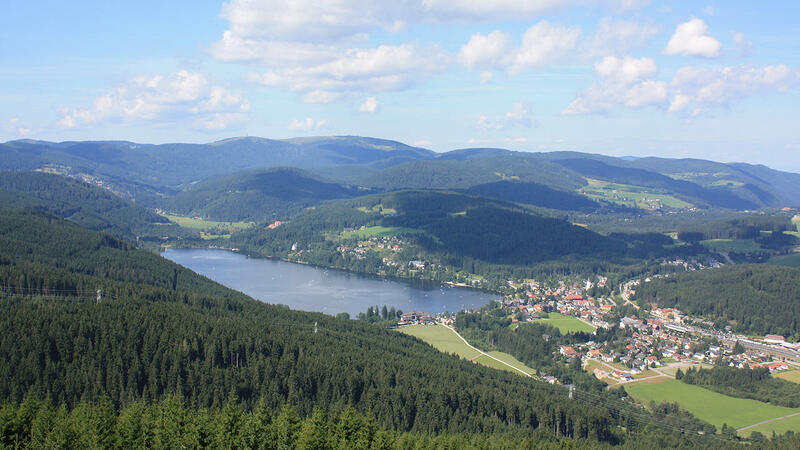 Just 10,000 years ago, a glacier extended from the Feldberg to the present-day lake. 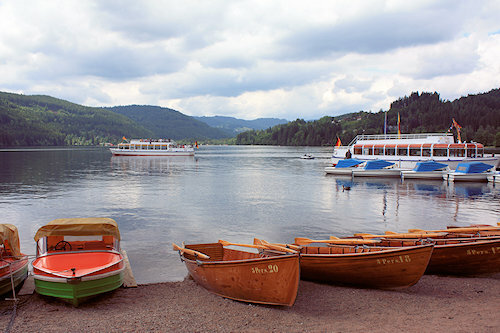 The basins gouged out by the glacier and the terminal moraine now form the basin of Lake Titisee. 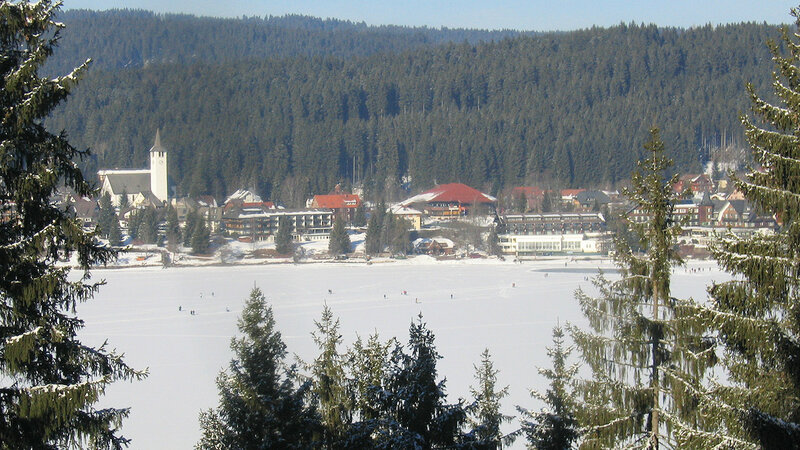 The lake is 850 m above sea level, 2 km long, just under 1 km wide and approx. 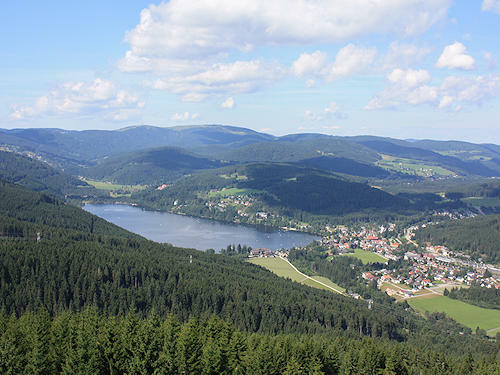 40 m deep. 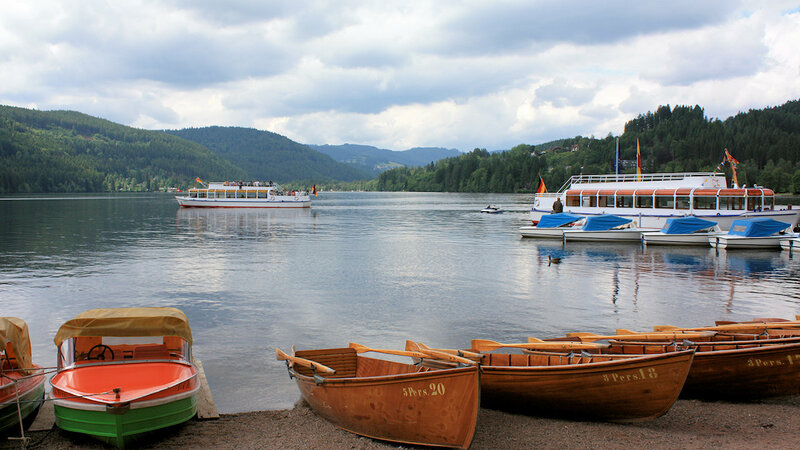 Lake Titisee is perfect for swimming, sailing, windsurfing, pedaloing and for a stroll along the water front.